Are you a member of the #HEARTCAMP18 family? Do you want to share your story on Anthologies of Hope? Let us know below. 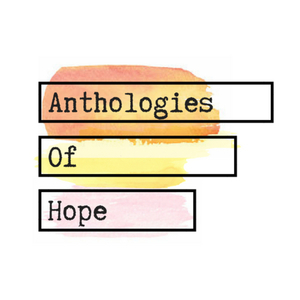 Do you have a similar story, relating to mental health (including but not limited to depression, anxiety, self-harm, or suicide), and want to share on Anthologies of Hope? We'd love to have you as well.